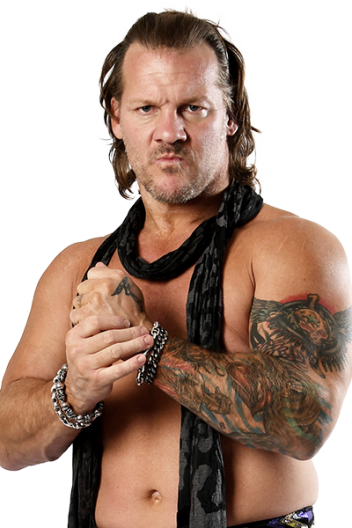 Few in wrestling have the range of experience of Chris Jericho. From Mexico to Japan to America, Jericho has won titles in every major promotion on the planet. Jericho made his NJPW debut in 1997 while contracted to WCW. His short run in NJPW was nonetheless a strong one, with a 4-2 record in that year’s Best of the Super Juniors. Jericho went on to wrestle for WWE for almost 20 years, but deep down wanted to prove his ability against the best wrestlers of New Japan. That prompted his rivalry with Kenny Omega, and the ‘Alpha Verus Omega’ match at Wrestle Kingdom 12. Jericho was defeated that night, but turned his attention instead to Tetsuya Naito, taking El Ingobernable’s Intercontinental Championship at Dominion 2018. Naito would beat Jericho and take the Intercontinental gold back at Wrestle Kingdom 13, sending Jericho back away from NJPW. Things have been silent from Jericho ever since, but there is no telling when ‘professional wrestling’s alpha’ may strike again..